NRAM is made of carbon nanotubes that are more efficient than the current technologies used in 3D XPoint and NAND Flash devices. 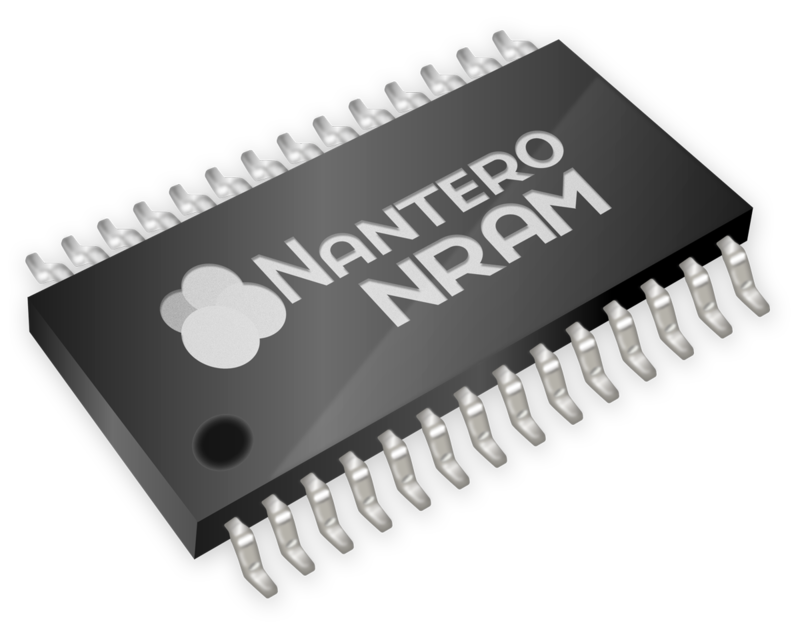 Nantero - the company developing NRAM - claims that its technology can provide better write speeds for decreased power requirements and production costs, and the memory has high temperature tolerance (up to 800 degrees Centigrade). Fujitsu intends to revolutionize the non-volatile memory market with a new type of tech called NRAM (Nano-RAM). The Japanese company acquired the NRAM production license from U.S.-based nanotechnology company Nantero Inc. back in 2016, and the new type of RAM should make for a viable alternative to current 3D XPoint or NVDIMM techs that are used in high-speed SSDs. NRAM integrates carbon nanotubes that are 50 times stronger than steel, half the density of aluminum, and only 1/50,000th the diameter of the human hair. 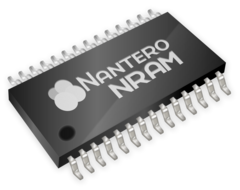 Nantero claims that its NRAM technology can achieve faster read speeds at lower power requirements and production costs compared to current solutions. Additionally, NRAM is said to operate at temperatures as high as 800 degrees Centigrade, while data storage is ensured for 10 years at 300 degrees or 1,000 years at 85 degrees. These tolerance levels would greatly benefit the enterprise, automotive, military, scientific and industrial sectors. For now, Fujitsu is finalizing the development phase for the NRAM technology, and the company is expected to begin production in early 2019 under its proprietary 55 nm foundries. Even though the first NRAM products are scheduled for 2019, the adoption process will be gradual. Still, big companies such as Dell, Cisco, Kingston and CFT Capital already signed to support the proliferation of NRAM technology, so consumer products could arrive as early as 2020.